Single Phase Transformers - Agile Magnetics, Inc.
Used extensively for small industrial equipment, and consumer electronics, Single-Phase Transformers are essential for power management and conversion in a wide range of industries. Industrial controls, step-up and step-down assemblies, isolation, and low voltage applications all rely on Single-Phase Transformers, as do many lighting and heating assemblies. 400Hz Transformers — Used commonly in military applications, these transformers are designed for efficiency and reliability at 400Hz operation. By utilizing high-grade materials and employing specialized design techniques, our 400Hz transformers offer an advantage of smaller size compared to their 50/60Hz versions. 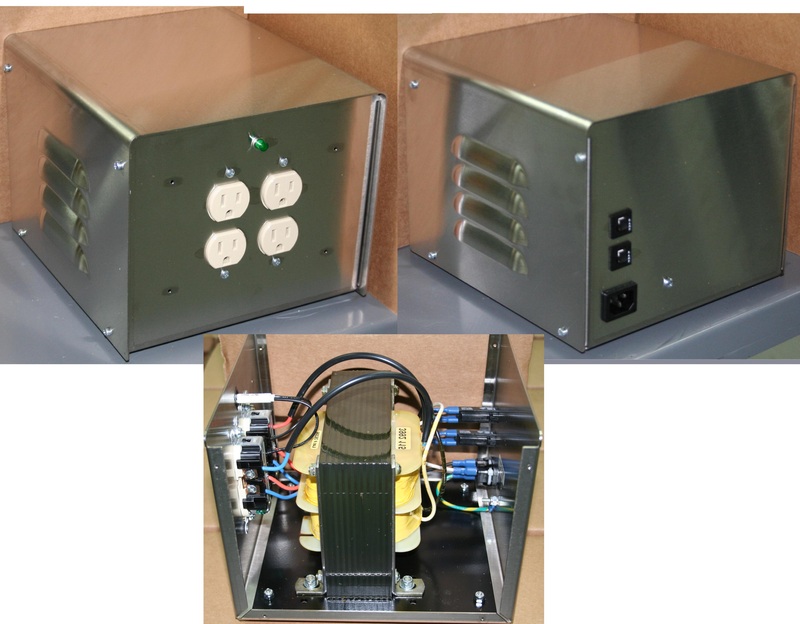 50/60Hz Transformer — Designed to operate at both 50Hz (European power), and 60Hz (US power), our 50/60Hz Single-Phase Transformers provide safety isolation from the main power source to the end user, and adjust the voltage from what is provided by the line to what is needed by the circuit. Because stepping up or stepping down the voltage is a common requirement, our transformers can be found in virtually any industry. 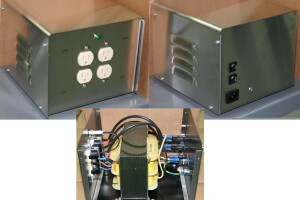 PCB Mount Transformer — Ffor computer boards and electronic applications. Printed circuit boards, or PCB mounted transformers, are designed to be compact, reliable, and convenient for electronic assemblies and computers. Agile Magnetics designs, sources, and manufactures Single-Phase Transformers to spec, meeting countless custom industry needs in both construction and delivery. PCB mountable, enclosed or encapsulated, chassis mount, and other specialty assemblies are all crafted in our state-of-the-art facility. Our designers offer matchless reliability from prototype to production in transformers, inductors, coils, and more. Every one of our Single-Phase Transformers is computer modeled with in-house, proprietary software, and computer tested by experienced technicians. We deliver on time, every time, with full lot data — contact us today to see how we can help with your next project.